My question is: how do you know when you’ve got your story’s structure (storyform) right? There is no right or wrong storyform. 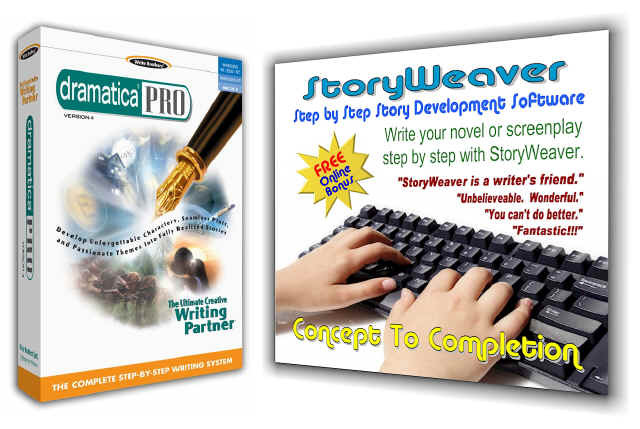 The Dramatica software makes sure that every storyform is a dramatically valid one. In fact, you could conceivably calculate out all the different storyforms that can be created (32,768) and print them out, and just arbitrarily pick one. It seems like even the examples you give in the documentation could go other ways just by changing the verbs used in describing them. For example, the story I’m working on is a mystery. The characters are trying to decipher the clues that will help them discover the identity of the mystery person so they can help her. What I can’t decide is: are they concerned with doing (helping someone), obtaining (the answer to the clues), or learning (the identity)? And then I wonder if I’m in the wrong domain—solving a mystery is an external activity, but maybe the mystery itself is an external situation. Is there a general blueprint for mystery stories?